Companies and commercial owners throughout Downey area face a difficult choice when it comes to finding and hiring a commercial plumbing and HVAC contractor. Hiring a highly qualified contractor who can also manage commercial plumbing as well as install and service plumbing, heating, air conditioning units is essential for your business successful operation. If you happen to own a condo, townhouse or another kind of property in a planned development such as a rental land property or a gated community, most likely you have already joined the community’s homeowners’ association (HOA) and pay HOA fees every month or every year for the maintenance of shared areas and the building itself. Maybe you are a manager of such HOA yourself, overseeing the existing issues and preventing future problems from occurring in your HOA. It would be impossible to take care of such business on your own and actually you don’t have to. There are a bunch of commercial plumbing and HVAC contractors, who can deal with the arising issues of installation, maintenance and repairs of your commercial plumbing and HVAC units. Now who would be the best candidate for the job? Do not look any further, our company Downey Plumbing Heating & Air Conditioning is more than able to take care of all your commercial plumbing and HVAC needs. Downey Plumbing Heating & Air Conditioning has gained an impeccable reputation for over 80 years of delivering reliable, safe, and efficient commercial plumbing and HVAC services. A precise and responsible approach with the utmost integrity has always been our goal. Our success is measured in ultimate customer satisfaction that extends throughout generations. Our team is one of the best in the industry! 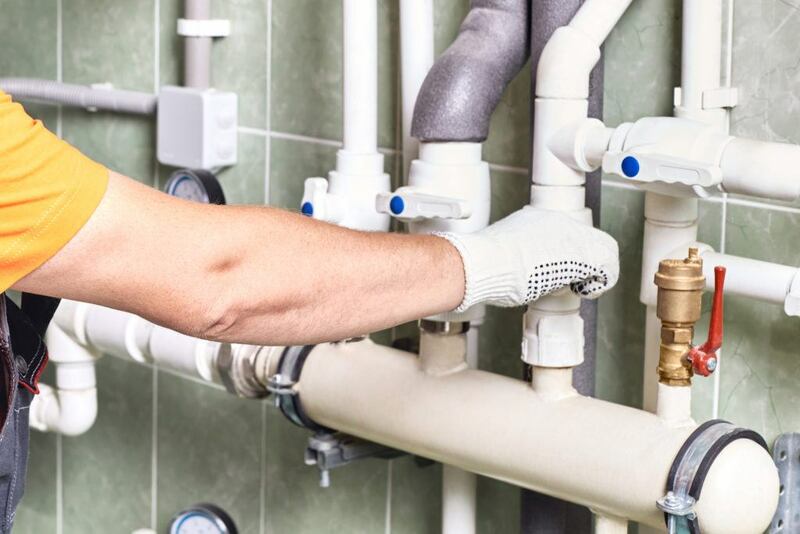 As a well-known plumbing and HVAC service provider in Downey area, Downey Plumbing Heating & Air Conditioning has gathered the most competent and experienced commercial plumbers and project managers. Our professional technicians will eagerly join your team to ensure that each project we undertake is completed with efficiency and expert care. They come equipped with proper training, licensing, insurance, and certification. 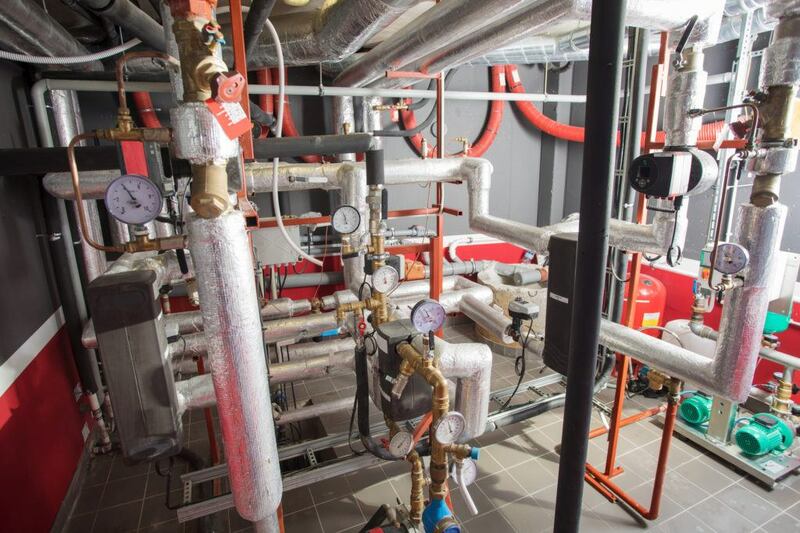 Our company can maintain industrial plumbing systems, install and repair commercial water heaters, undertake repipe commercial projects, retrofit existing plumbing facilities, install water treatment systems, and more. The mentioned services are just a few among a variety of the work that we complete in commercial businesses and facilities. If you desire to find out more about what we do, browse through our website or call our company.